Locals are furious over trash and human waste left on the Spoil Islands near Sebastian. 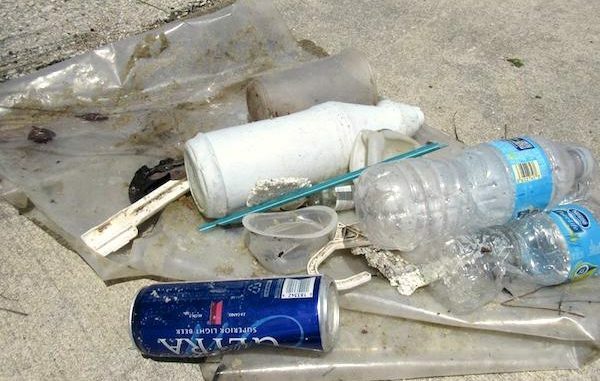 SEBASTIAN – For the past two years, members of the Sebastian Inlet Sail and Power Squadron have complained about trash being left on the Spoil Islands in the Indian River Lagoon. The problem is getting worse this year because more people are showing up at the sandbars from Ft. Pierce and Melbourne. One reason is, law enforcement ran boaters away in Ft. Pierce after placing new restrictions. A similar measure took place in Melbourne. Boaters visiting the sandbars used to be from Grant, Micco, Sebastian, and Vero Beach. But now the islands are overrun by people from other cities who are leaving their trash. Sebastian Daily spoke with a few boaters, and they are tired of people coming from the North and South of Sebastian and leaving their trash. They said they have no boater etiquette and no respect for our local area. Most people tell us that there are fewer locals anymore. People are worried that other boaters are going to ruin it for everyone, and that law enforcement could place new restrictions. Two active members of the Power Squadron told us they cleaned three of the islands they care for in the Indian River. You can also become a volunteer to help keep the islands beautiful.